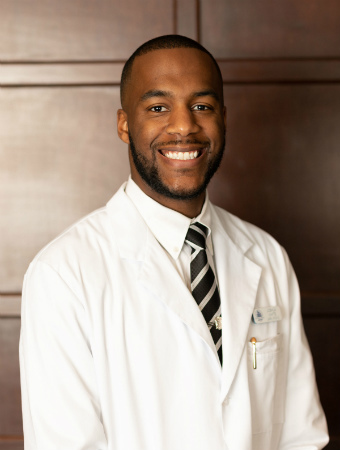 Joshua White joined The Family Doctors in February 2019 as a family nurse practitioner. He works alongside Dr. Kerr and Dr. Mathis. Joshua is a native of Shreveport and he graduated from Captain Shreve High School. He then pursued and earned a Bachelor of Science degree in Nursing and a Masters of Science degree in Nursing. He has accumulated a diverse background of nursing experience that includes critical care, mental health, urgent care, and cardiology. 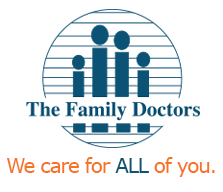 His healthcare passions include preventative health, chronic disease management and health care education. Joshua is committed to developing efficient and compassionate services to his patients. He is an active member of Mt. Olive Baptist Church of Greenwood where he serves as a health awareness ministry leader and an adult leader in the youth ministry. Joshua enjoys traveling, swimming, and exercising. Please call 318 797 6661 for requests.